Jerry Seinfeld’s latest stab at humor doesn’t appear to be flying with a lot of people on social media. The former “Seinfeld” star caught heat on his Twitter account Tuesday, after posting a wisecrack about his recent visit to an airbase in Israel. “JERRY SEINFELD AT ISRAEL’S RAMON AIRBASE WITH THE ISRAELI AIR FORCE,” a tweet from Seinfeld’s Twitter account proclaimed Tuesday morning, along with a link to a story about the visit. While the line was an evident reference to the concept of comedians “bombing” onstage, plenty of people thought that yes, it was wrong, and he should have not done that. “You don’t get a pass on this Mr. Seinfeld,” read another reply. “Hmmm. Scoring jokes on the mass destruction of human lives seems like a questionable idea,” another commenter suggested. “Look at Jerry joking about apartheid,” another disapproving response read. “Looks like the jerk store just replenished its stock of you,” read another response, referencing — well, if you haven’t already gotten that reference, you probably wouldn’t be reading this in the first place. “Such poor taste,” another critic said. Bombing. World of difference between them and me. 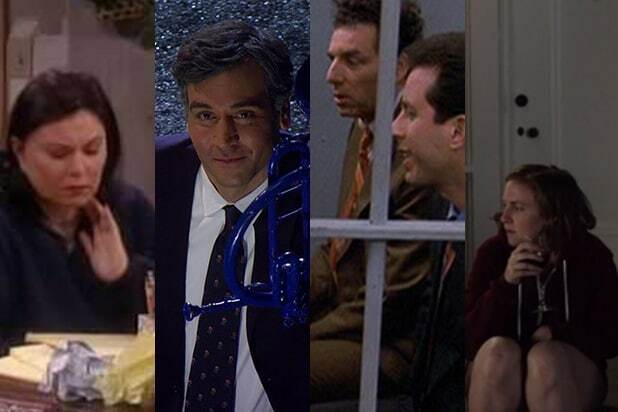 This isn’t the first time that Seinfeld’s humor has failed to charm the Twitter masses. Last year, he was greeted with criticism over a tweet promoting an episode of “Comedians in Cars Getting Coffee” featuring his fellow comedian Lewis Black. 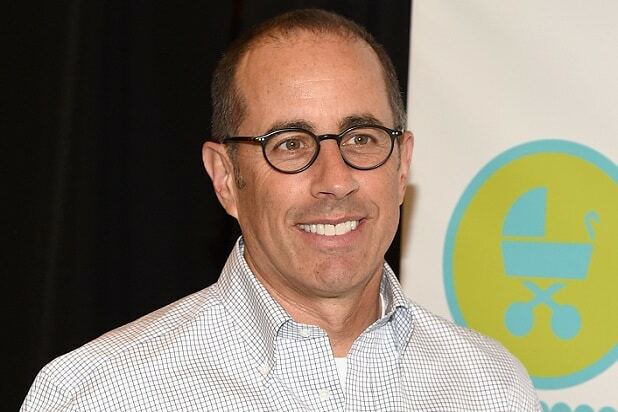 “Black’s life matters,” Seinfeld wrote at the time, playing off of the Black Lives Matter movement, which gained popularity amid a rash of police violence toward African Americans.